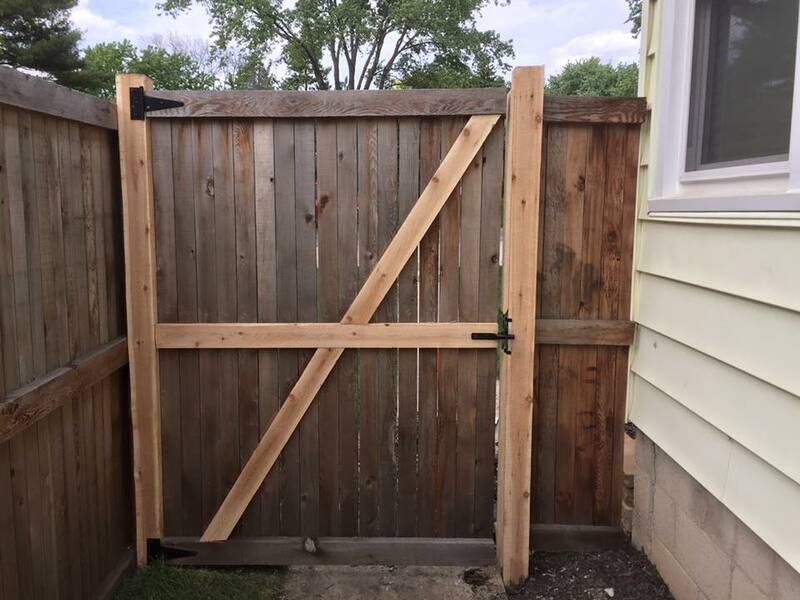 Do you need to have a fence repaired in Plainfield IL? Look no further than Cedar Mountain Fence Company, we are experts when it comes to fence repair. There are cases in which it makes sense to replace a fence rather than to repair it. We will come out to your home or place of business and give you a free fence estimate on both a new fence installation and/or fence repair. Then we will help you decide if it makes more sense to repair your current fence, or if it is something we believe we can fix. We specialize in fence repairs for just certain sections and posts of an existing fence. 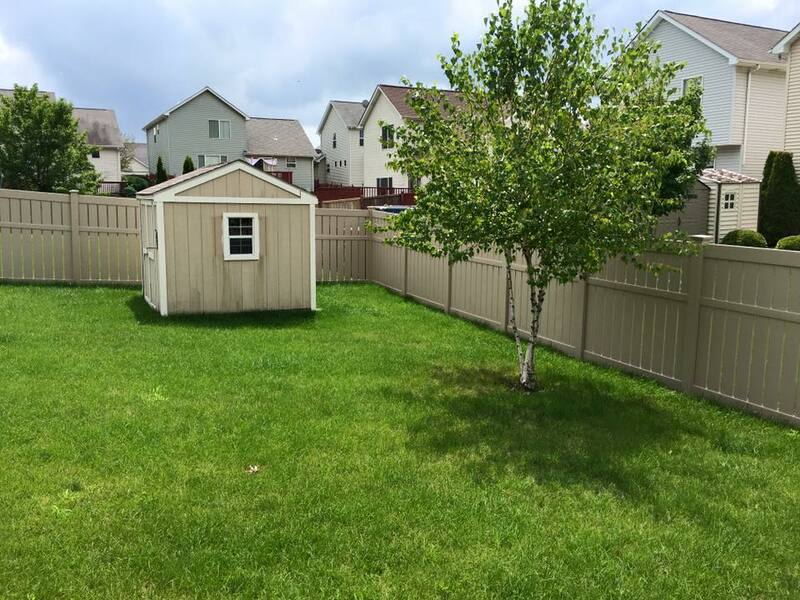 We can repair almost any type of fencing you may have in your backyard, such as but not limited to commercial fence, residential fence, wood, vinyl, aluminum or chainlink in Plainfield IL. But that is not all, we also specialize in standard gate repair and double drive gates, in which we build steel frames to ensure they will not sag over time. No one can repair a gate like Cedar Mountain Fence Company when it comes to our custom steel frame gates. We have decades of experience when it comes to installing new fences. As I mentioned before, we have a proprietary fence installation process that allows our fences and posts to remain straight and even over time. Many of our biggest competitors simply install too many fences per day. Some of the big names are installing 5-10 or more fences per day. But here at Cedar Mountain Fence Company we have found that once you start installing too many fences a day, inevitably the quality suffers. Big fence companies are simply trying to get the fence in the ground as fast as possible so they can move onto the next job because ultimately they have grown too fast and their overhead is so high, that they have to do big volume just to keep the lights on. So there is no attention to detail and care when it comes to your fence installation. We believe in installing 1-2 fences per day and providing the highest level of fence quality craftsmanship that is available today. We work on your fence until you are 100% satisfied. In the rare case where a mistake is made, we simply work on it until we get it right. 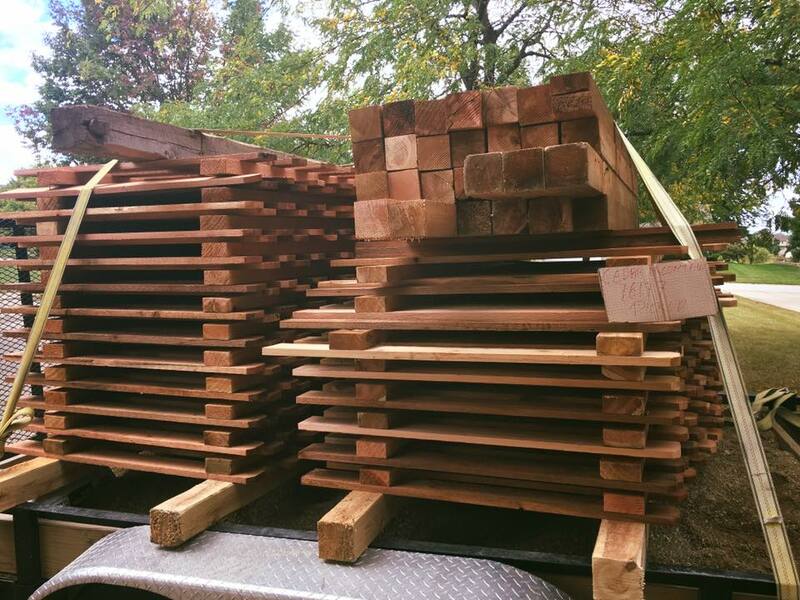 This is why Cedar Mountain Fence Company is the highest rated fence company on Google in the state of Illinois. But don’t take our word for it, read our reviews (click here).